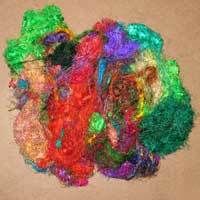 We offer a wide array of Recycled Silk Fibers that is available in various colors and designs. 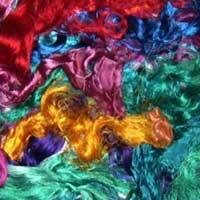 Fabricated from high grade silk, our Recycled Silk Fibers are the finest Silk Fibers accessible in the market. 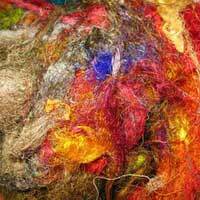 Above all, we provide Recycled Silk Fibers at the most discounted price in the Industry.